All LA RIVA DEL LAGO CONDOS homes currently listed for sale in Dillon as of 04/22/2019 are shown below. You can change the search criteria at any time by pressing the 'Change Search' button below. "Living is easy in this impressive, generously spacious residence. Get front row seats to stunning mountain and lake views. 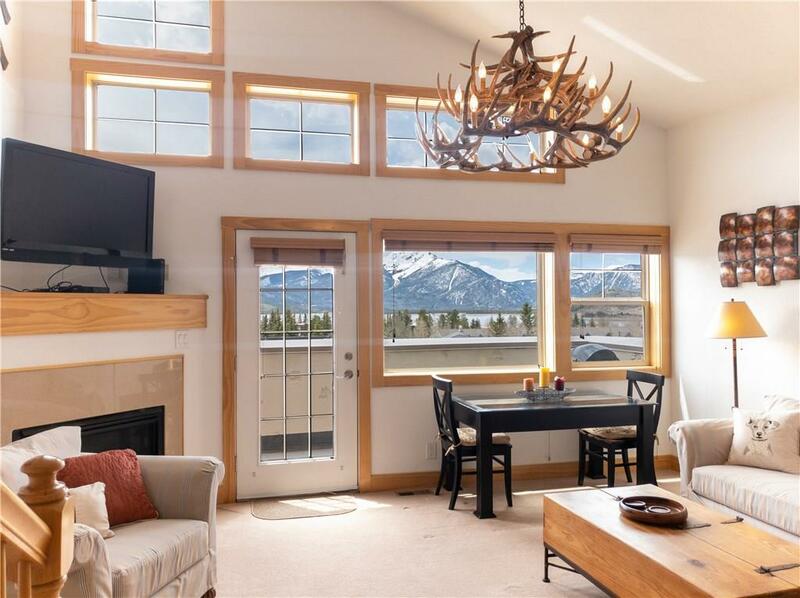 This enviable location provides close proximity to 5 ski resorts! Easy walk to the amphitheater, marina, pubs, farmers market - jump on the bike path, or catch the free shuttle! Upscale living with vaulted ceilings providing ample natural light. Relax away the day of adventure by the gas fireplace or the hot tub. Easy access w/ elevator and 2 heated garage parking spaces."